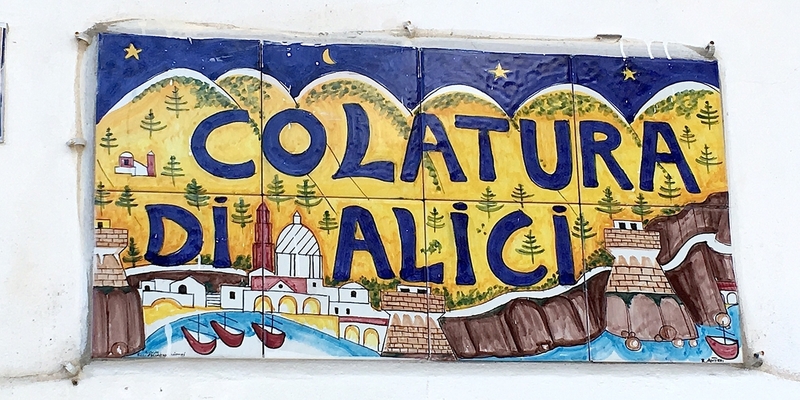 The ancient fishing village of Cetara is known for its picturesque scenery, but it's also the home of colatura di alici – an incredible, umami-laden liquid that's derived from curing local anchovies. Though many of us appreciate how game-changing anchovies can be in cooking, we still have much to learn from the Italians. We usually use the sharp, salty little things to add a salty punch to pizzas and pasta sauces, but in the Mediterranean they become an essential aspect of all Italian cooking, providing bags of deep, umami richness to all sorts of dishes, as well as a good helping of healthy omega-3 fatty acids. Perhaps the reason Italians seem to love anchovies more than anyone else is down to quality. Anchovies caught off Italy's coastline are a world away from the salty, mushy strips you find in supermarket tins and jars in places like the UK. If you’re convinced that you dislike anchovies, there’s a strong chance it’s because you simply haven’t eaten the real thing. 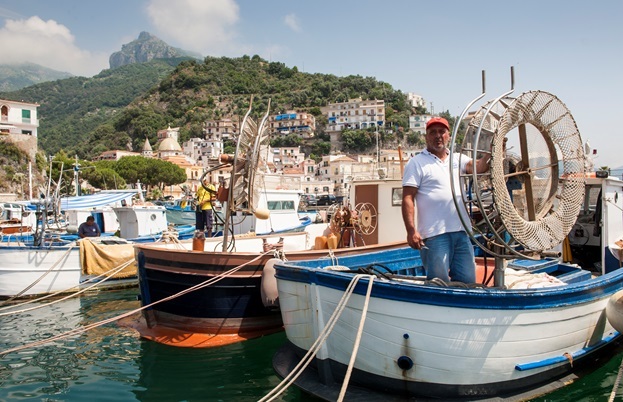 You’ll find gorgeous fresh anchovies all along the west coast of Italy, from Liguria in the north to Calabria in the south, but those caught in Campania – particularly along the magnificent coastline between Positano and Cetara – are widely considered to be the best in the world. 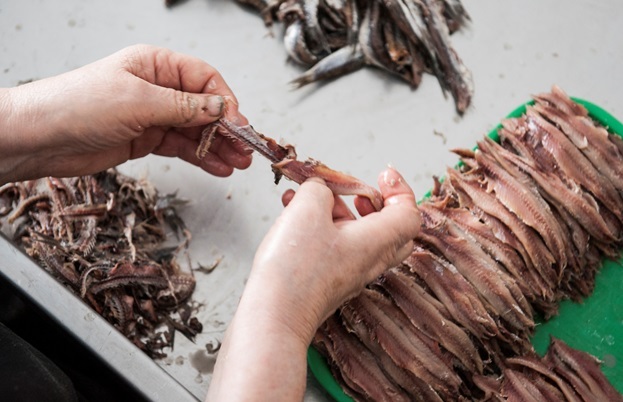 Anchovies in Italy are largely split into two separate categories: the word acciughe refers to cured anchovies, which are often cured in salt and then stored in oil, whilst alici are fresh. Fresh anchovies speak for themselves – in Italy they’re often grilled and eaten simply with salt, oil and lemon – but cured anchovies are another thing entirely, used to build depth of flavour in all sorts of different dishes, from ragùs and pasta sauces to risottos or Italian classics such as Bagna cauda and Vitello tonnato. 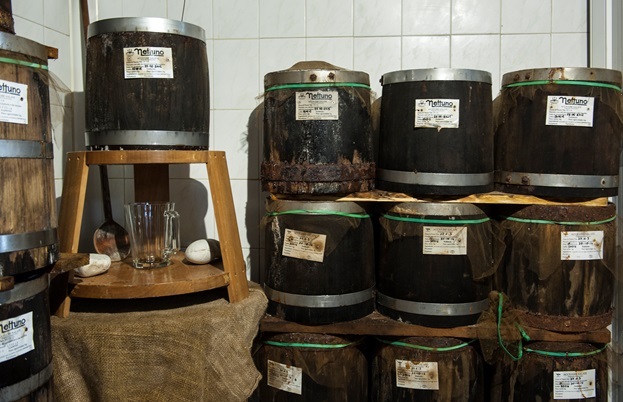 The Campanese fishing village of Cetara is arguably the home of Italy’s very best acciughe, but it’s also home to something even better – a special, semi-fermented fish sauce called ‘colatura di alici’, which comes as a by-product of the curing process. With its colourful houses and ancient cobbled streets, Cetara is undoubtedly one of the most beautiful villages in all of Italy. But it also has a long history of anchovy fishing and curing that stretches back over 2,000 years. The idea of salt-curing anchovies actually started with the Romans, who used salt as a way to preserve the fish (normally caught between March and August) as a year-round source of protein. 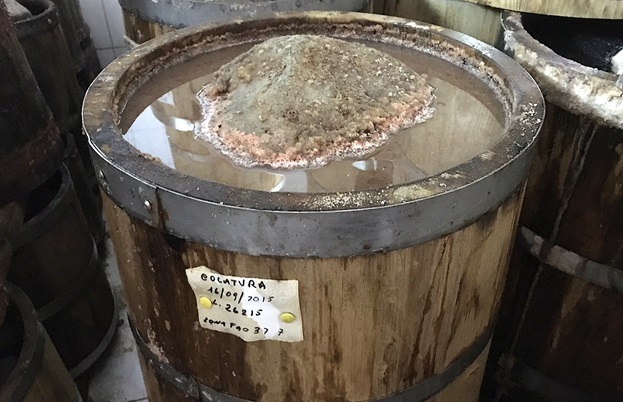 They discovered – through salting and stacking the fish in barrels – that the process produced a powerfully flavoured amber liquid, which they called garum. That process is largely the same in Cetara today, only now the liquid is called colatura, or ‘dripping’. To make colatura today, the anchovies are beheaded, deboned, salted and stacked in chestnut wood barrels (called ‘terzigni’ by the locals). As the anchovies cure, the salt draws the moisture out of the fish, and that liquid slowly drips down through the barrel, collecting in a pool at the bottom which can then be bottled. Colatura ranges in colour and pungency depending on how long the anchovies are cured for – naturally, the longer the cure, the stronger the colatura and deeper the colour, ranging from light, almost transparent yellow to a deep amber. Sometimes colatura is collected then poured back over the curing anchovies to further increase the depth of flavour. When it comes to flavour, colatura is incredibly complex and deep. The lighter versions have a subtle taste of the sea, but stronger sauces develop all sorts of complex flavours. It's not too dissimilar to the ‘nam pla’ fish sauces of Southeast Asia. Good colatura has a pungent, savoury fish flavour but no overpowering saltiness, and develops all sorts of umami and sweet notes too, almost like a balsamic vinegar. Despite the vast numbers of acciughe that are produced in Cetara and the surrounding area each year, colatura remains a little-known product simply because it is still only produced in very small quantities – you need forty kilograms of anchovies to create just five litres of the stuff. Although the sauce is better known now, it’s still a real delicacy simply because it is in short supply – the Cetaresi tend to keep this amber nectar to themselves, traditionally giving small bottles to each other as Christmas gifts. 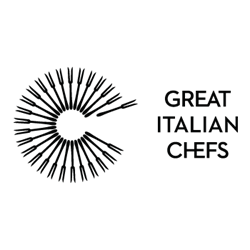 A tiny amount escapes Italy each year, so if you see it on a shelf, grab it – you won’t be disappointed.